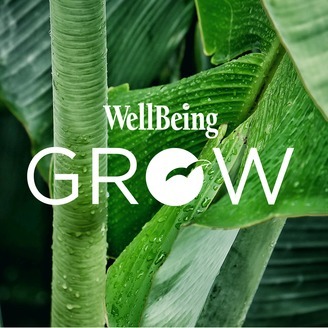 Wellbeing GROW podcasts is a fresh approach to corporate wellbeing, health and productivity. Our unique and engaging natural and science-based approach helps businesses and their workforce GROW. Happy, healthy people drive business success. Heal your gut using superfoods with Lee Holmes. Your digestive system is responsible for absorbing and manufacturing your foods nutrients. If your gut is full of good bacteria you will feel energised and revitalised after every meal. If your gut is outweighed by bad bacteria you will experience symptoms of bloating and aches, and find yourself feeling fatigued throughout the day. So how do we create the perfect balance in the gut? 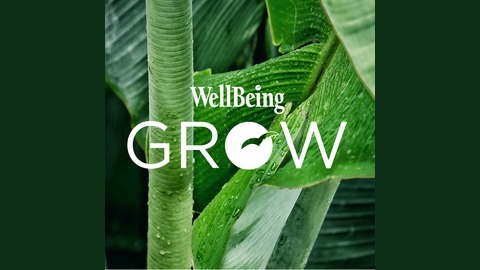 Lee Holmes uses her expertise as a trained food nutritionist and holistic health coach to explain healing the gut in this bite sized podcast. Holmes is also the author of 8 cookbooks on supercharged food and inner health, including the amazing book and wellness program Heal your gut.